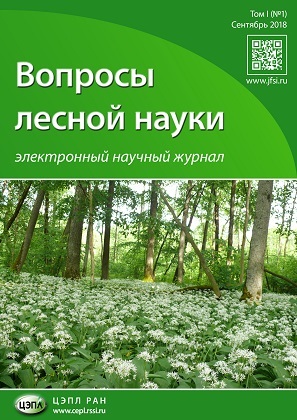 Federal state budgetary scientific institution Center of Forest Ecology and Productivity of the Russian Academy of Sciences is a research non-profit institution. 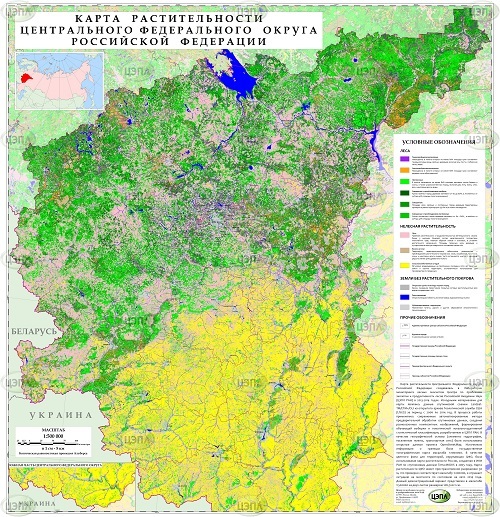 The Russian Federation owns the property of the Centre. 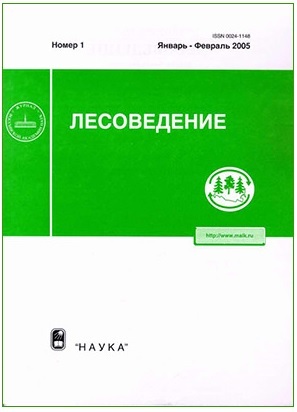 Its functions and credentials are carried by the Federal Agency of Scientific Organizations.